Recently, Ebay released a shoe study, where participants were asked to rank different personality traits based solely on shoe types. The results showed that 64 per cent of Americans would categorise women wearing ballet flats as “boring.” Well, we're here to challenge that assessment and prove the study wrong! Today, we’re sharing our favourite anything-but-boring ballet flats, all of them total outfit-changers. 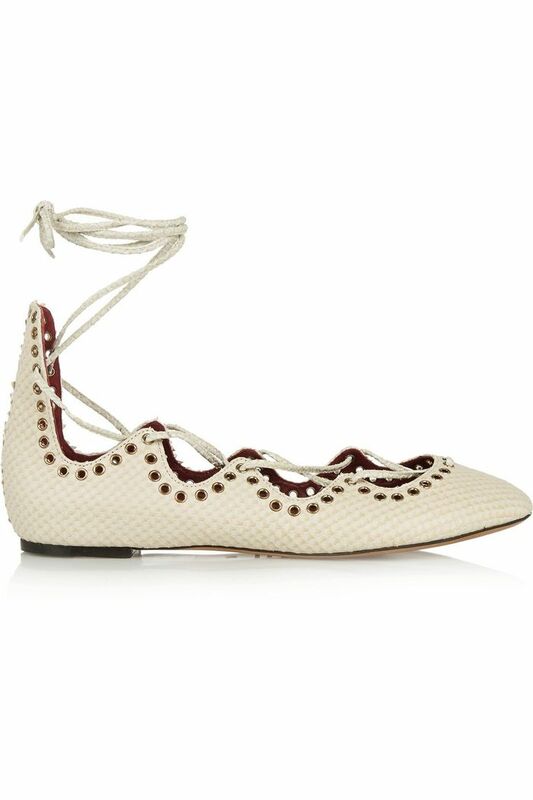 Click through to shop 13 non-boring ballet flats! 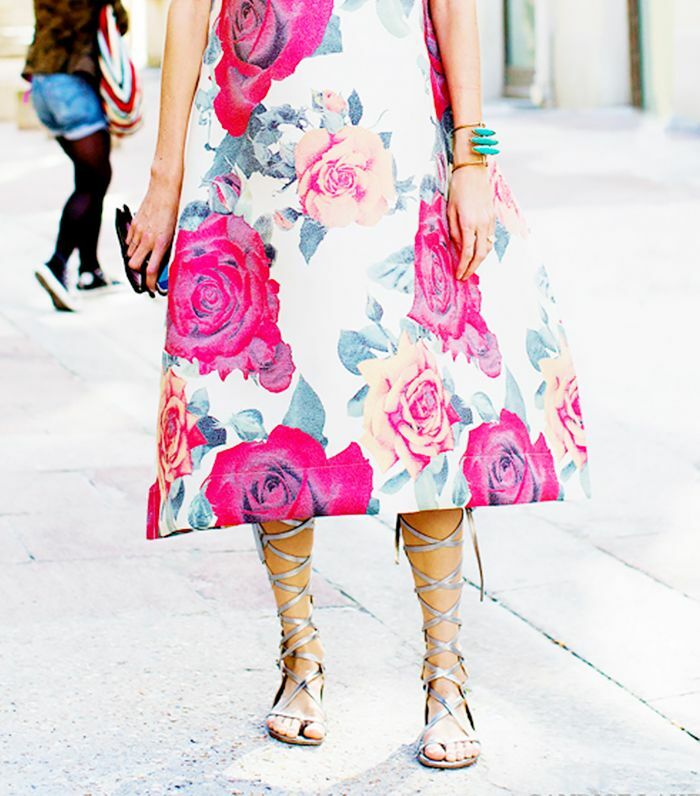 Do you label ballet flats as boring? Share your thoughts in the comments below!